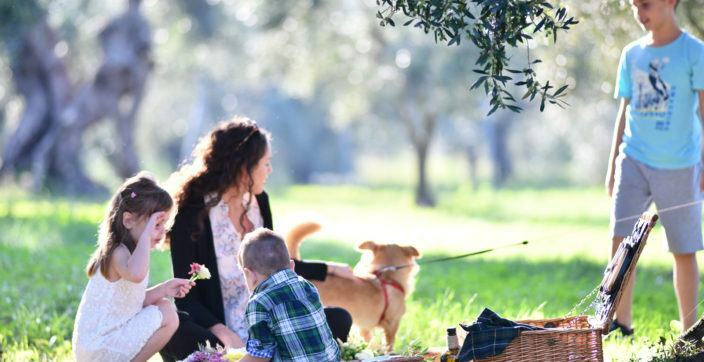 Make your Mediterranean getaway fun and memorable for the entire family. 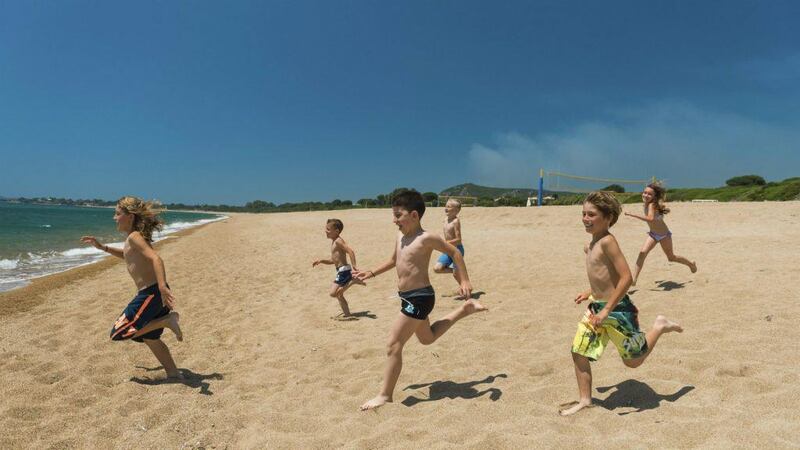 There’s never a dull moment when you vacation at the family friendly spot in Messinia, The Westin Resort Costa Navarino in Greece. Readers’ ratings from Condé Nast Traveler saw the award-winning Resort being voted #4 Top Resort in Europe for 2017 with a score of 98.21/100. 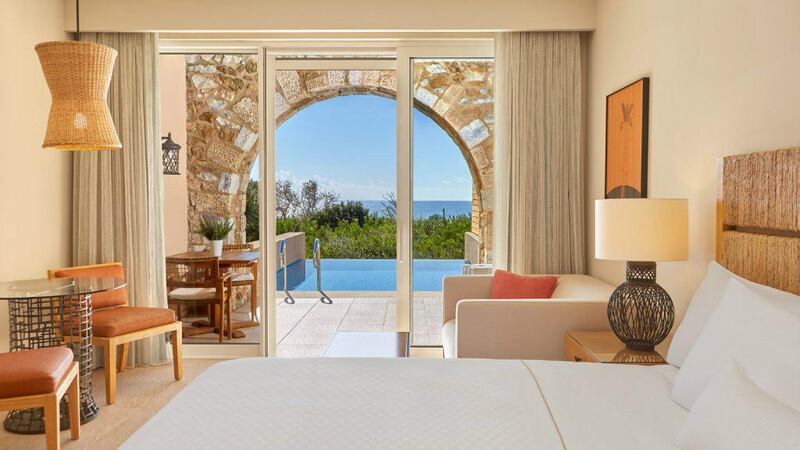 This idyllic beachfront destination of Costa Navarino is located by the Ionian Sea, nestled in acreage of unspoiled olive groves and vineyards. 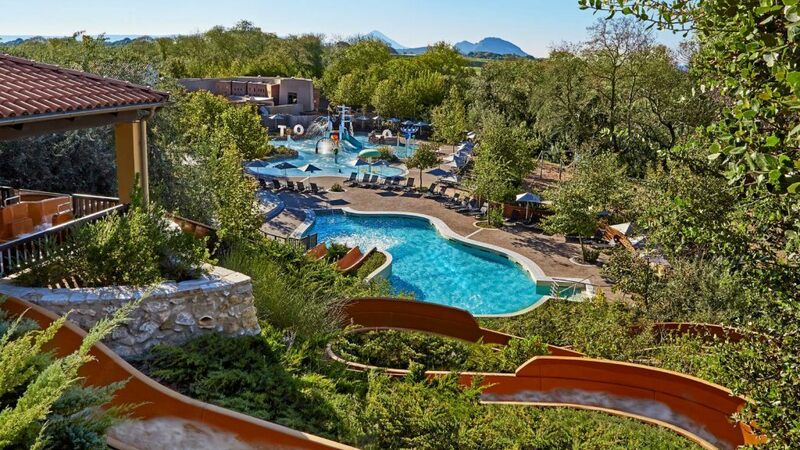 The scenic resort is naturally designed for stress-free family vacation year-round. Accommodation offerings includes family rooms and suites along with connecting room options. All ground-floor units have an accommodation with sea, golf or resort views, and a private pool. Families bond together enjoying activities that will create memories and even a family tradition for generations. 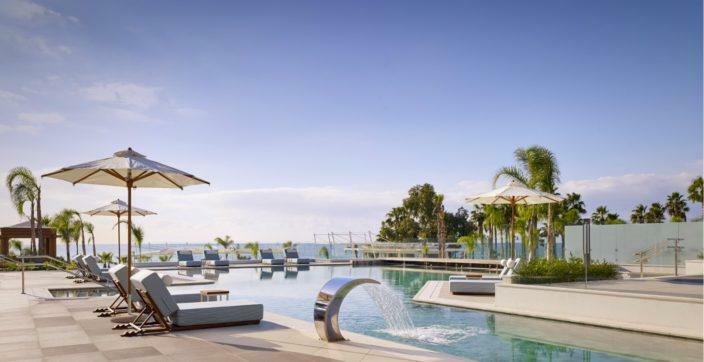 Recreation facilities include two innovative children hubs, an Aqua Park, indoor sports arena, 1.5 km-long sandy beach, refreshing pools, two signature golf courses, and there’s a wide variety of sports and activities for all ages. Kids love the outdoors and love to explore! 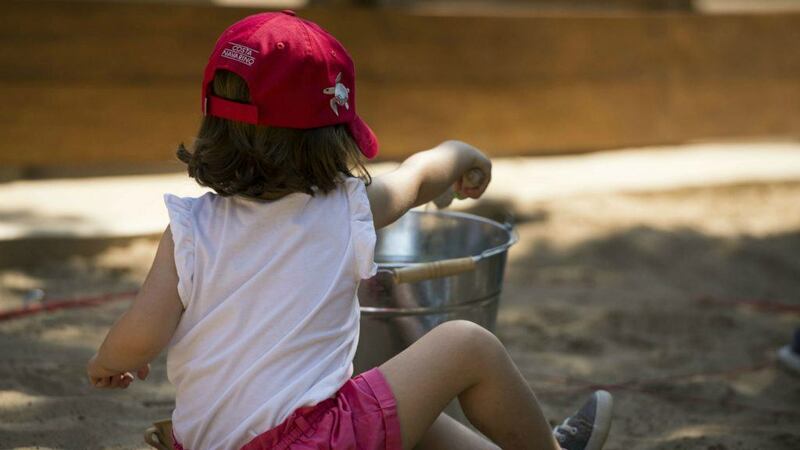 The Westin Resort Costa Navarino has added another exciting activity that allows kids aged 4-11 to do just that! 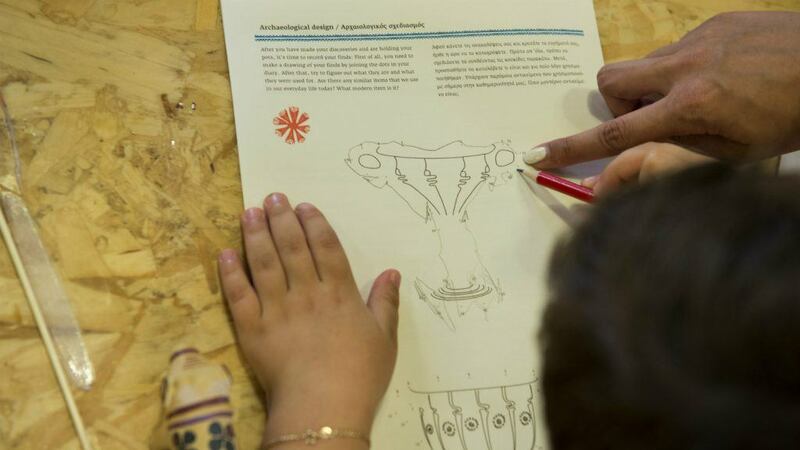 Accompanied by trained specialists, kids are engaged in exploring and discovering ancient Greek history as Young Archaeologists. 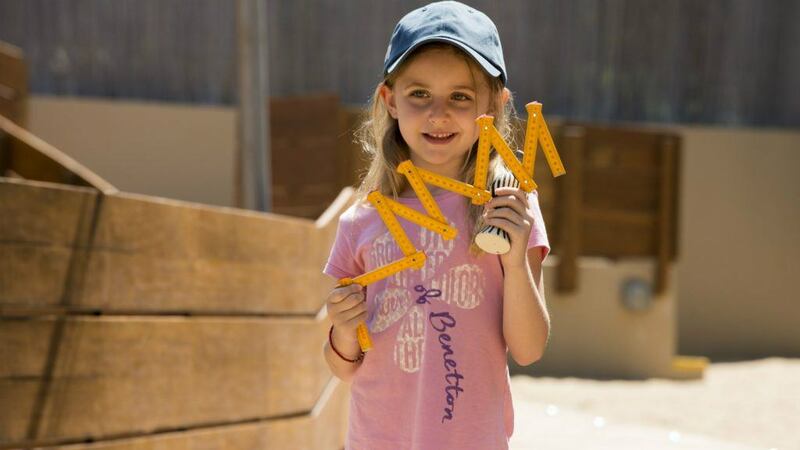 The children learn through fun and informative engagement, how to dig and discover hidden artefacts, study the finds, uncover their secrets, and become archaeological detectives as they try to crack the code of an ancient script, mirroring the process used by archaeologists. Children are also schooled on the prehistoric secrets of ancient writing and code-breaking and are able to make their own ancient Linear B Clay tablet to take home, while also receiving a little archaeologist’s certificate! The region of Messinia provides an idyllic backdrop for children to become fascinated by the ancient world. The area’s history spans over 4,500 years, with the UNESCO World Heritage Site of Ancient Olympia, Mycenaean palaces, Classical temples, Byzantine churches and medieval castles, as well as the Archaeological Museum of Olympia, one of the most renowned museums in Greece, all to be found nearby for a family day out. 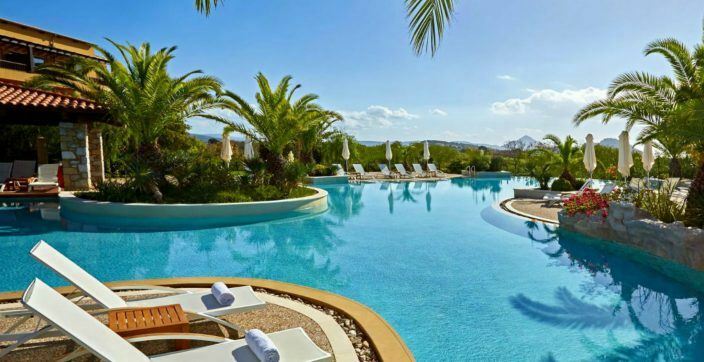 Leave your young archaeologist in the capable hands of the specialists and go off for some me time at the multi-awarded Anazoe Spa where you can rejuvenate with signature therapies and treatments. What is a great resort without great food? 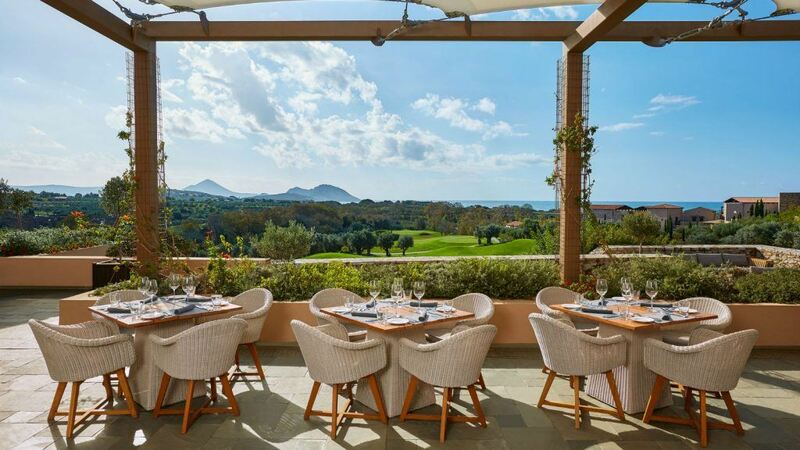 Costa Navarino’s offerings are complete with a stunning variety of dining venues where guests select sumptuous meals from nourishing menus. 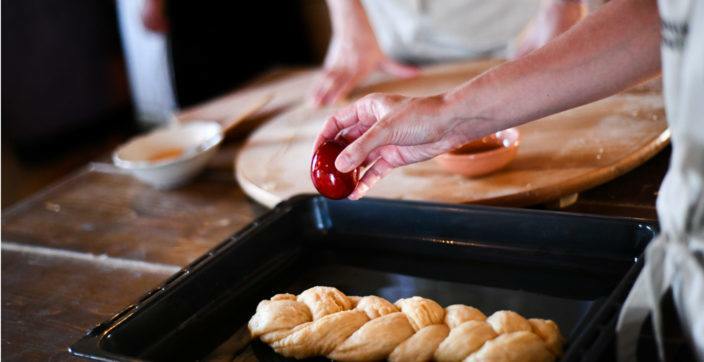 For the eclectic palate, there are many authentic cultural gastronomic experiences to explore.